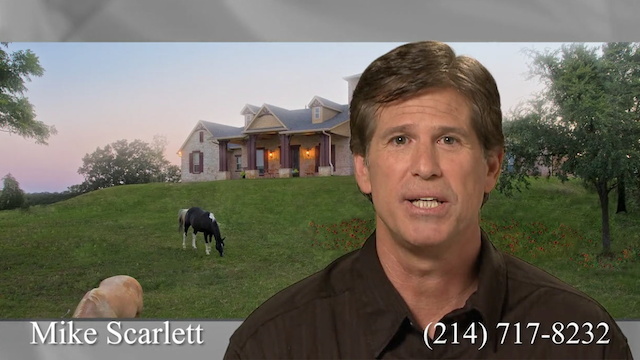 In addition to building beautiful custom homes, Mike Scarlett also prides himself in being a contractor who specializes in building green homes. Geo thermal foam installation and solar panels are something Mike is knowledgeable and willing to educate his clients on. Spray foam is one of the most advanced insulation and building envelop systems on the market today. According to the US Department of Energy Report in 2002, heating and cooling costs amount to a 50-70% of the energy used in the average American home. With the costs of heating and cooling going up, this is a concern of the most home and building owners. Most of us know to turn off the lights to conserve energy--but we don't think to look to insulate out homes to more efficiently heat and cool them. Foam insulations can help reduce your heating and cooling costs. Spray foam will not sag or settle, it also conserves energy, reducing CO2 emissions. Solar panels are becoming increasingly popular as we search for alternative energy sources. Homes in cities and suburbs can use and benefit from solar power, especially now that it is more affordable. Not to mention the benefits and the potential to save money. Mike Scarlett and his team educated his clients about Solar panels and which ones will work for their home.